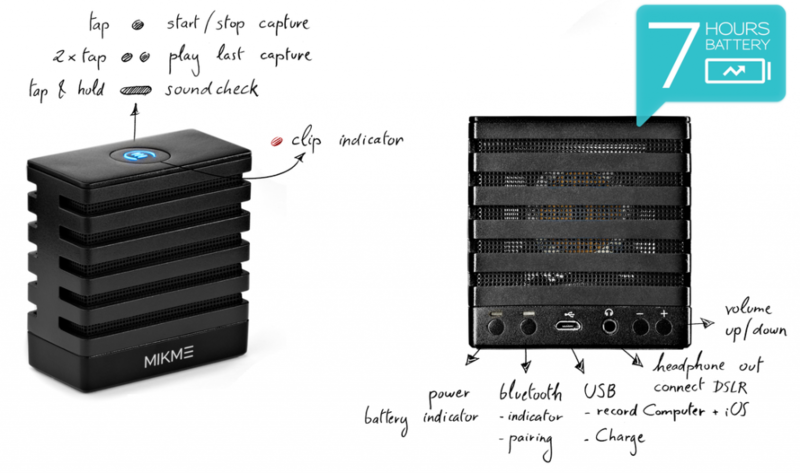 MikeMe – The Wireless Microphone With An App! When you ask a musician; what is the key element to a perfect song, the definite answer would be ‘Emotion’! But again the problem is that you don’t know when it will hit you and when it does you don’t wana be rushing like a stupid, preparing stuff to record it. Generally, in such a situation we end up using either our phones with a not-so-good audio quality or we use a microphone which are passé and takes a 100 years in setting up the cable, the software, make required updates, manually set the gains, choosing the drivers and required inputs, etc and mannnny more! And by the time we get done we either end up losing the inspiration or we just don’t feel like doing it anymore. 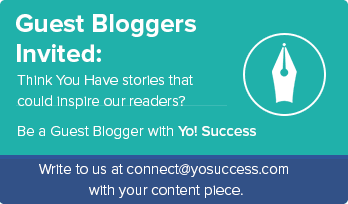 Audio recording should be quick, simple and soaring quality. But the question is how do we get that? A prodigy of Philipp Sonnleitner – former AKG engineer from Germany, MikMe is a compact, handy & wireless microphone with the help of which one can practically sit anywhere in the house and record at a studio-grade audio, which is forwarded to a live recording MikMe app that is connected wirelessly. It’s like a three-way thing between you, the microphone & finally the app! At present, the MikMe device is still in its prototype form which was designed in Austria but is expected to be released soon. MikMe app will first be made available to download on the App Store for iOS which will later be followed by Android systems. 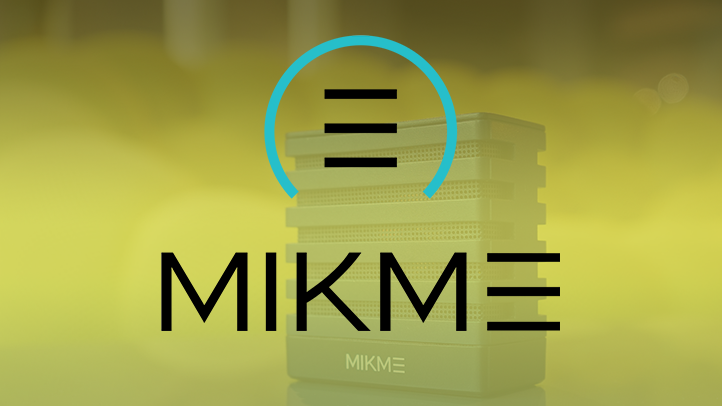 MikMe is a square-shaped microphone with a 1-inch gold-plated condenser that converts 96 kHz at 24-bit. It also comes with a cardioid polar pattern which is considered to be one of the best for recording voices or instruments or a full-fledged band for that matter. The app allows you to capture a maximum of 8 tracks per song and the best part is that it also helps you mix, edit and share instantly too! 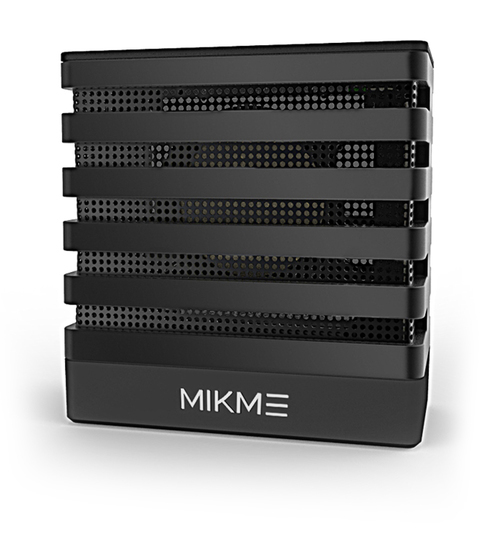 On the other hand, the microphone captures a maximum of 180 hours of recording and saves all the music on MikMe’s internal 8 GB memory. Later, these files can also be transferred from the microphone to any computer with the help of USB cable. To top all that, one can also record directly or use it for various other purposes (like: Skype) on Windows or Mac OS computers by just connecting the MikMe Microphone via USB. 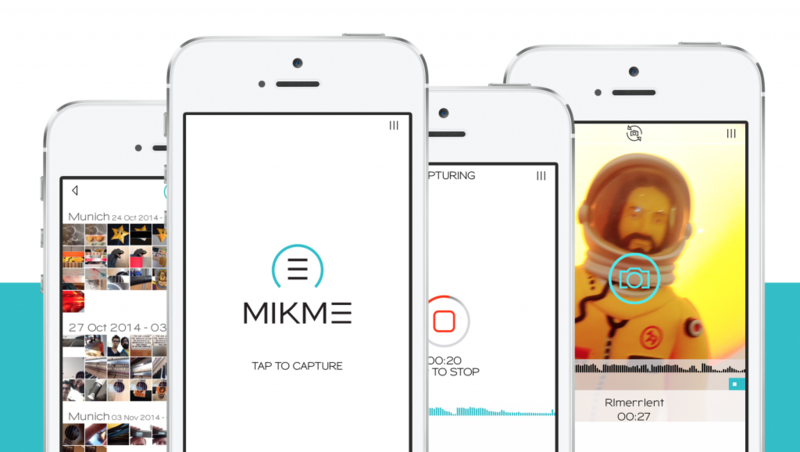 Other-than-that, MikMe does not require any external setup, cables or device to begin recording. 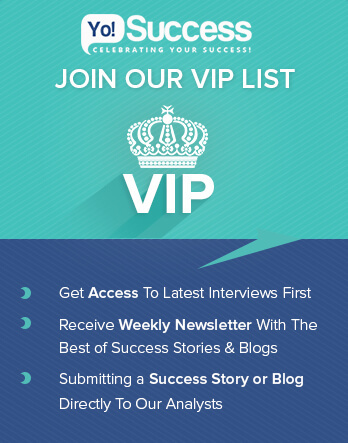 All you need to do is tap the small button on the top of the microphone and you’re sorted! As a matter of fact the wireless device comes with a built-in rechargeable battery that records upto 7 hours of audio. There is also a ‘mini jack audio-out connector’ placed on the microphone which helps in monitoring the audio signal of the microphone or audio playbacks with headphones. But the most unique thing is that you can connect the microphone to your DSLR camera and record in studio-quality along with your videos. After many speculations, the management has cleared that they do not use any Bluetooth audio profile and they only use Bluetooth as a transport layer for certain internal purposes. In regards to their audio specifications, they offer Capsule – 1 inch gold plated condenser, Polar pattern – Cardioid, Audio frequency bandwidth – 20 to 20000 Hz, Sensitivity – 18 mV/Pa, Signal to noise – 75 dB-A & Pre-attenuation pad – 0 to -30 dB. Apart from that, their Internal Audio Recorder contains an internal memory of roughly 8 GB, a recording time of 180 hours of MP4 & 16 hours of WAV; a bit depth of 24; Sampling frequencies of 44.1 kHz, 48 kHz & 96 kHz; an amazing processor of 168 MHz Cortex M4 and a highly advanced rechargeable Li-IO battery with a capacity of 1000 mAh which can last for more than 7 hours. The dimensions of the device are 70 mm x 70 mm x 35 mm; it weighs 200 g and uses Bluetooth 2.1 for their transport layer. 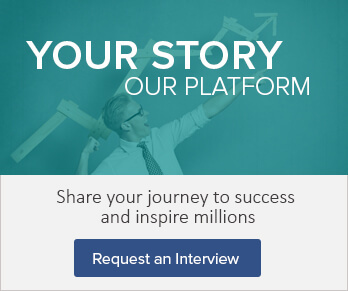 MikMe is currently backed by Kickstarter with the help of whom it aims to raise USD 217,000 and is selling its units at a price of USD 179. So far, they have managed to raise USD 28,601 from 161 backers with 24 days still to go. 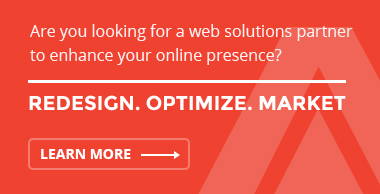 As mentioned on their campaign, they intend to spend the money on three major things which include; ordering tools for manufacturing at their German partner’s facility, getting all the necessary certifications like CE & FCC and lastly manufacturing a minimum quantity of one thousand pieces.